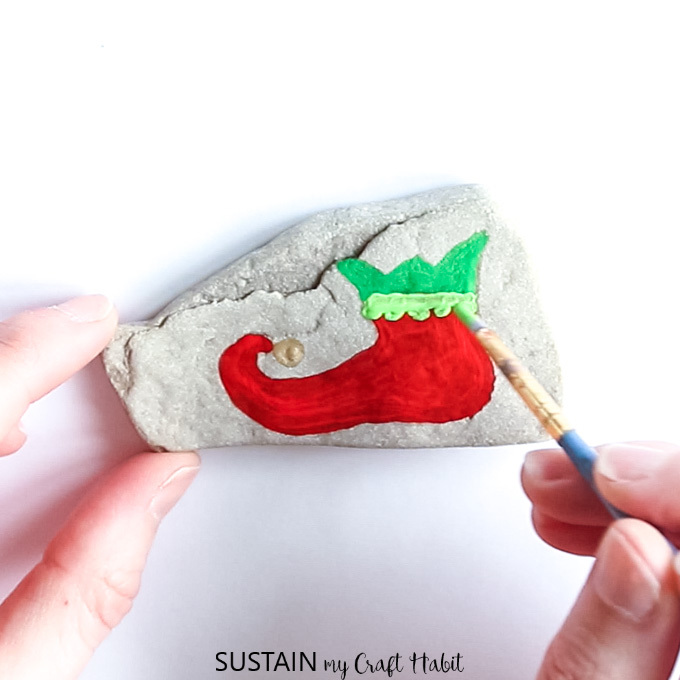 If you’re looking for Christmas rock painting ideas, you’ve come to the right place. 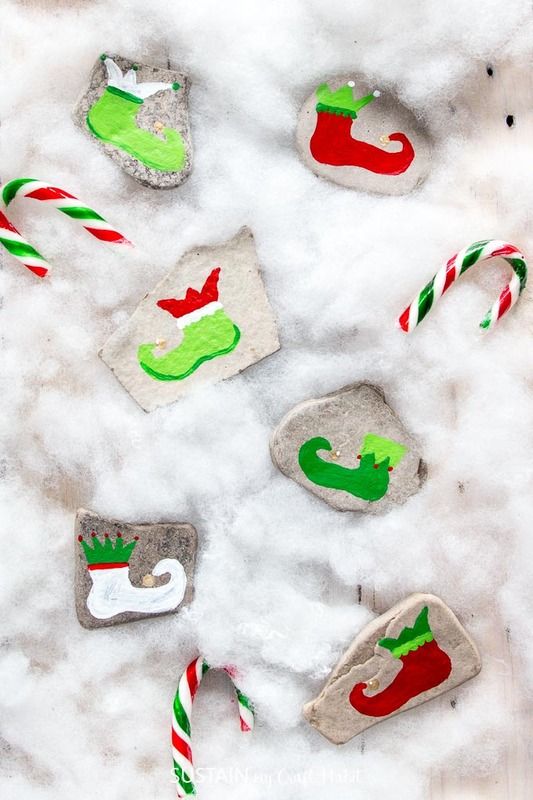 We’ll be the first to admit it, we are a little obsessed with rock painting these days. 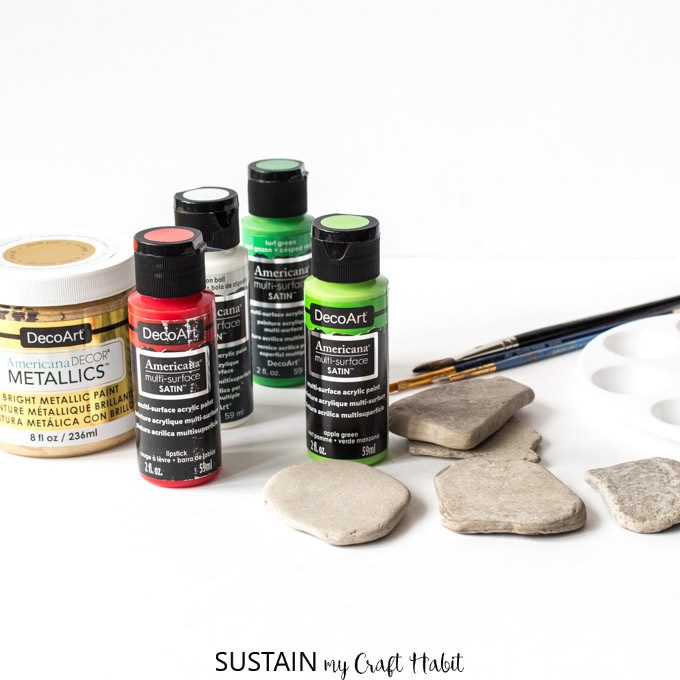 If you’ve already given it a try, you know how fun and strangely relaxing it can be to paint rocks! Today we’re joining 19 of our Canadian blogging friends for a Christmas Craft Blog Hop hosted by the lovely Shannon at AKA Design! 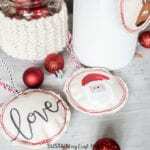 At the end of this post you’ll find links to nearly 2 dozen fun, festive and inspiring Christmas crafting ideas. 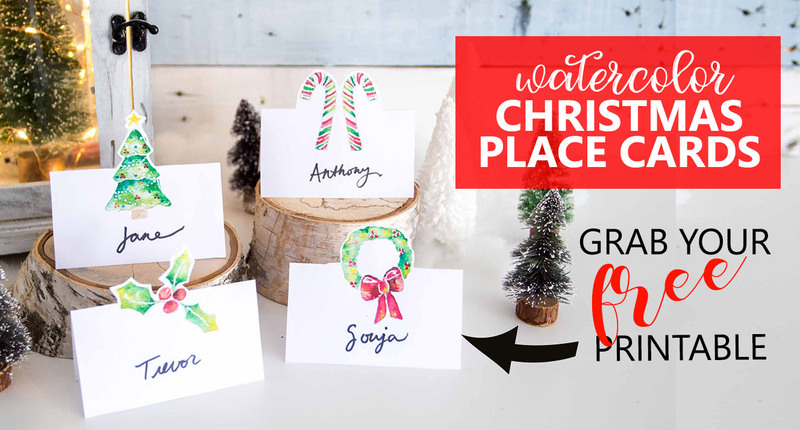 From decorations, gift wrapping ideas to greeting cards and more, you’ll find tons of beautiful holiday crafts to try. 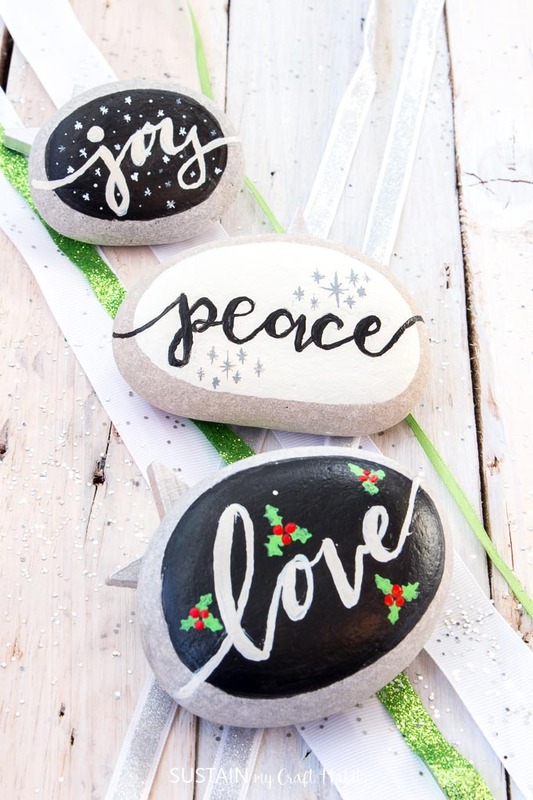 Hand-letter some chalkboard-inspired stones with thoughtful phrases. 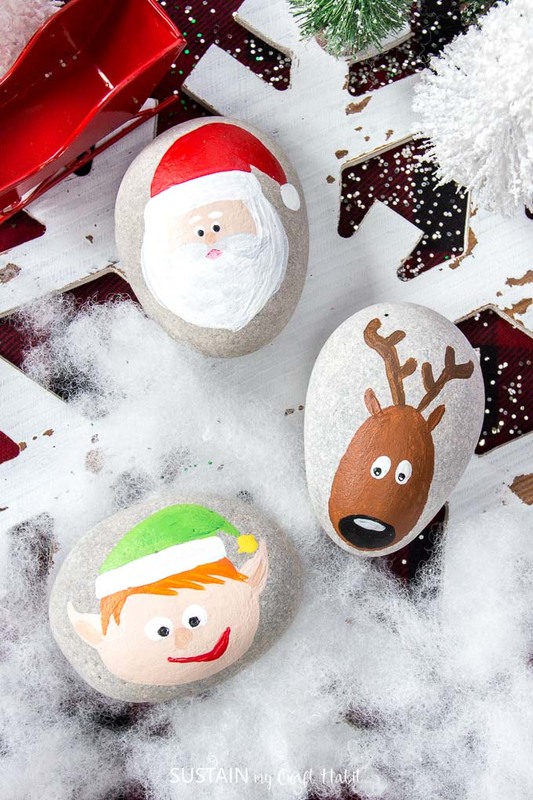 These festive painted rocks would look adorable placed together under the tree. With these little helpers Santa is sure to get those gifts delivered in record time. 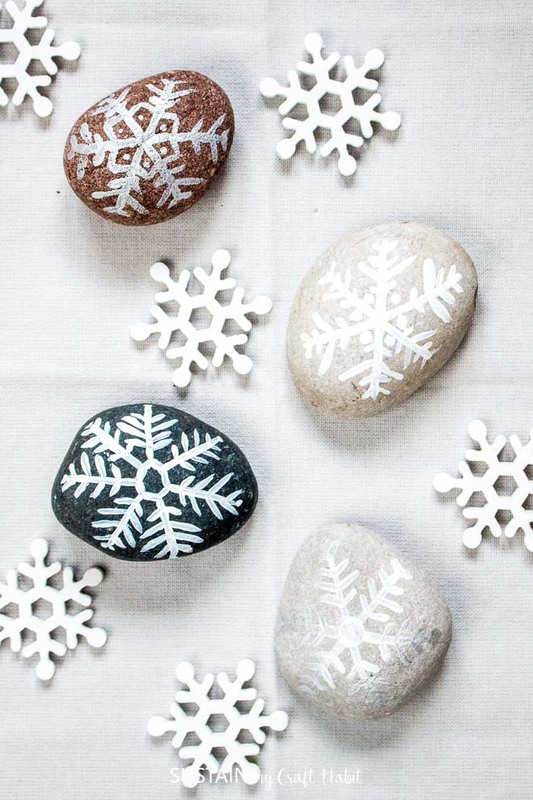 Stay tuned for our post on how to paint these simple snowflake rocks, coming soon. 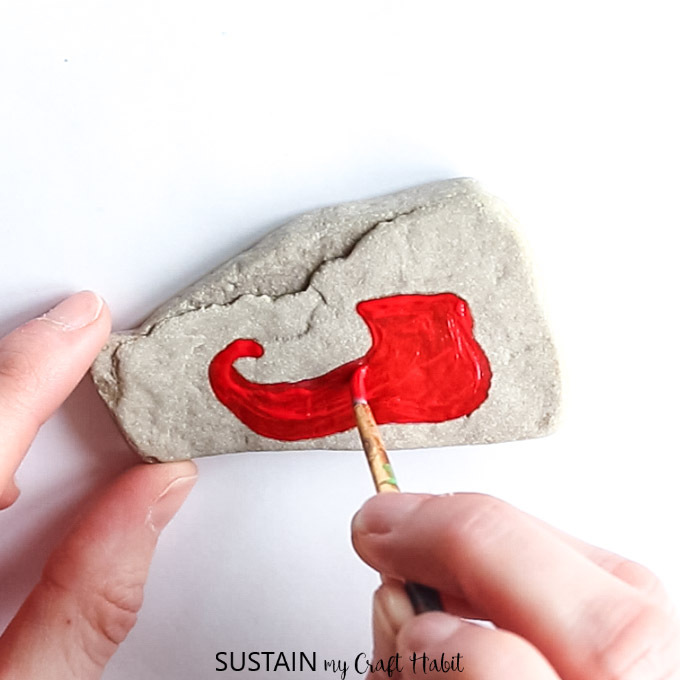 Wash the rock and let it dry completely before painting. Protect work surface with sheet of newspaper. Allow paint to fully dry between steps and when changing to a new color. Repeat each step as needed for additional coverage. 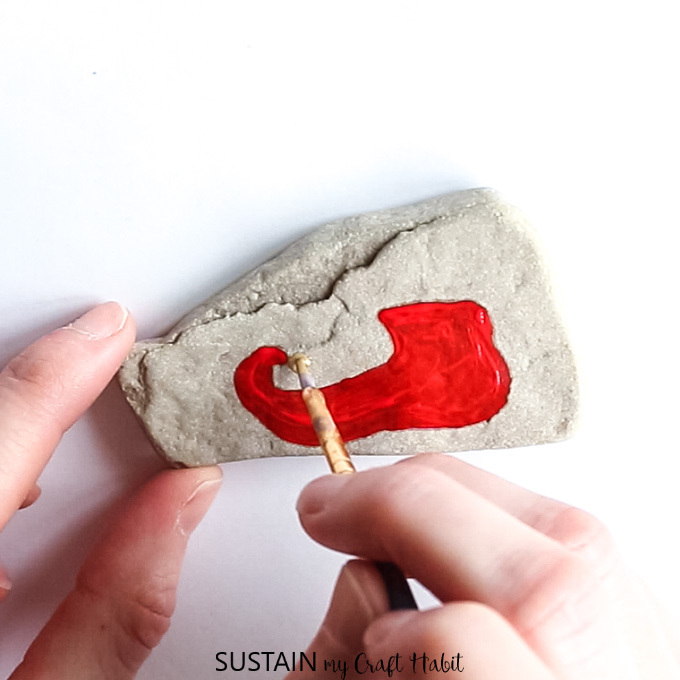 Paint an elf shoe shape onto the center of the rock in Lipstick red color. Using a fine tip paint brush, dip the brush into soft gold metallic color and add a small bell to the tip of the elf shoe. Paint the zig zag band at the top in Apple Green color. Leave the paint to dry fully and then add an additional coat of paint for better coverage. Once dry, add a decorative band in Turf Green color over top of the red and green portion of the shoe. The instructions are the same for each style of elf shoe. Simply alternate the colors to get a new look and add different decorative details to the shoes like we’ve done here. 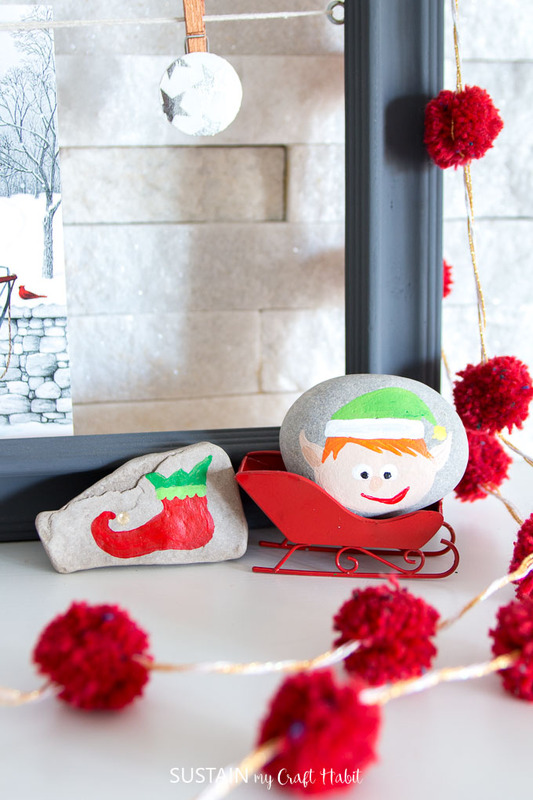 These Christmas rock painting ideas are so cute and versatile. You can gift a few (literally put rocks in someone’s stockings 😀 ) or cluster a set together on your holiday mantle (see some on our Cozy Coastal Christmas mantel). 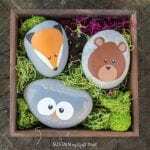 They’d make lovely napkin weights (see our painted rock pumpkins on our woodland themed Thanksgiving tablescape) or use them as story stones. Also, the multi-surface paint can be used outdoors: place some in your garden or porch or leave them at the park for a neighbour to find. 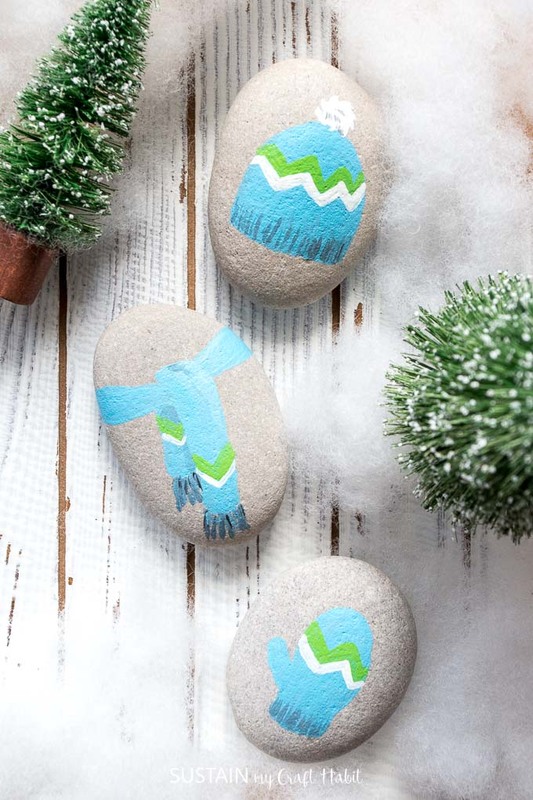 And once we’re through the holiday season, you can continue with the rock painting trend by making these painted shark rocks in plenty of time for the summer. 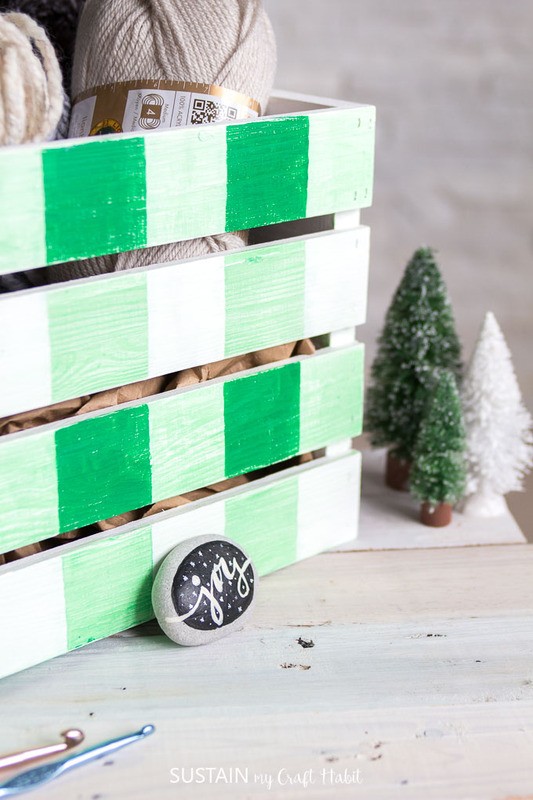 Now it’s time to see all the other fun and festive craft ideas from our fellow Canadian bloggers. 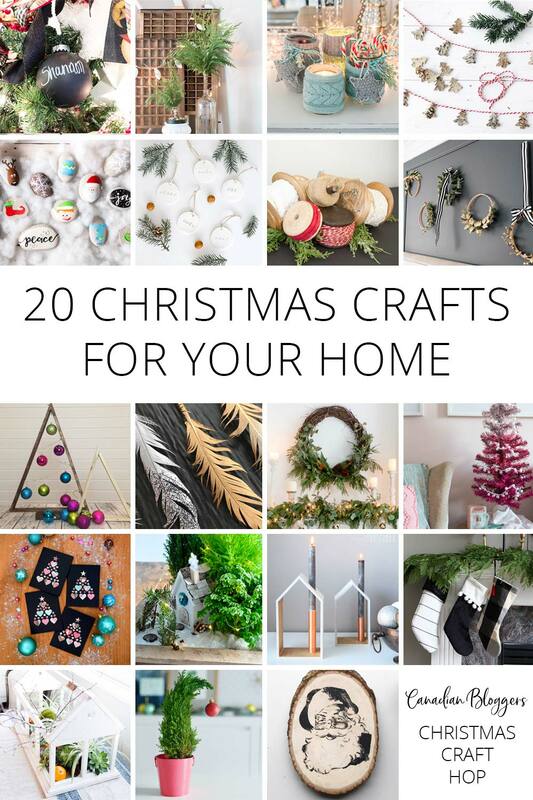 Be sure to stop by and visit them for your Christmas crafting inspiration. I love this! When I was in Idaho they had a really strong rock finding group and it made the whole idea seem so fun for me and my kids. I really want to start it up here in Calgary – we just need to paint us some rocks! 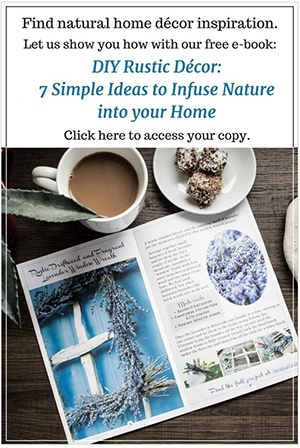 These are so cute, and great ideas to get started. These are adorable!! 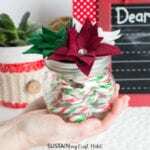 What a great craft idea…I’m going to do this with my kids over the holiday break!! These are so cute! I wish I could paint with the same confidence that you have. Your calligraphy rocks are so sweet! 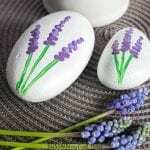 These painted rocks are absolutely charming! Reading through your post made me smile (okay, I’m STILL smiling!). 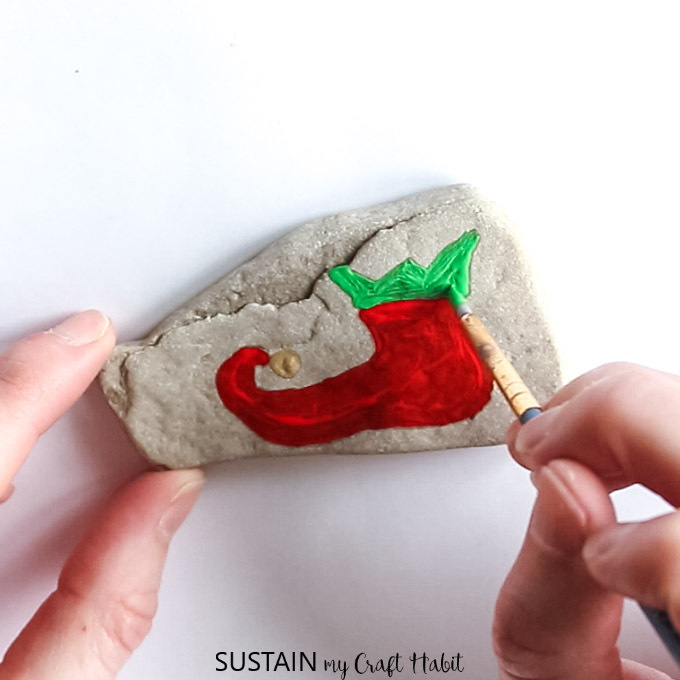 I think it’s because painting rocks just brings me back to sweet childhood moments of easy and care-free crafting and fun! 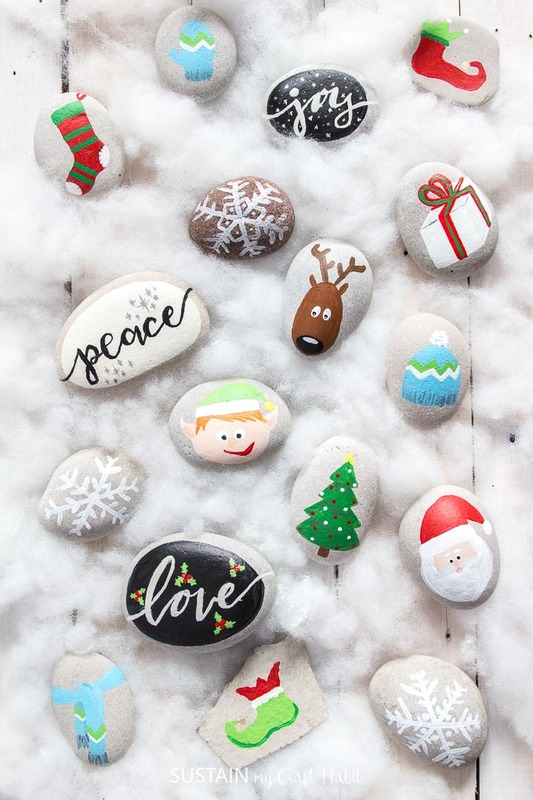 I agree, painting tiny things like rocks is so relaxing… definitely need to do this with my kiddos over the holidays! I really like how you created sets. I love how you guys have totally embraced rock painting. I’ve totally gotta try it one day. You are so creative, I love how you’ve totally made me look at rocks differently, they are like little jewels – full of potential! 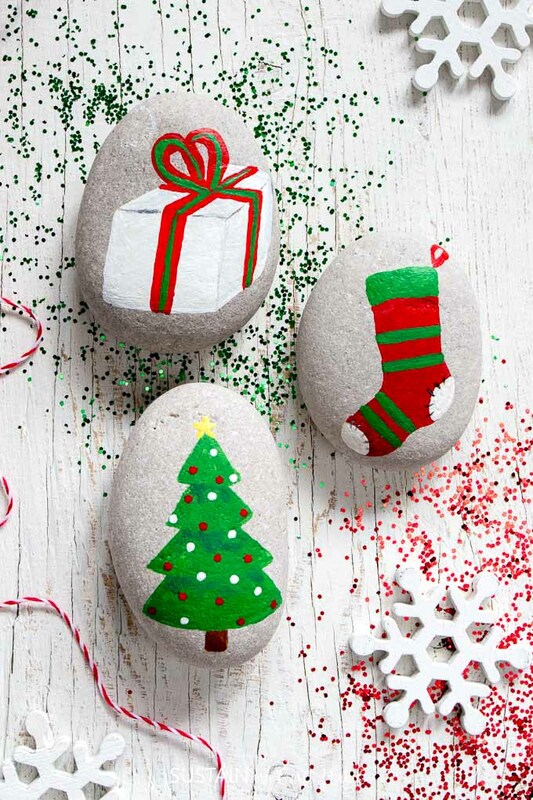 What a great list of rock decorating ideas. Thank you for sharing.